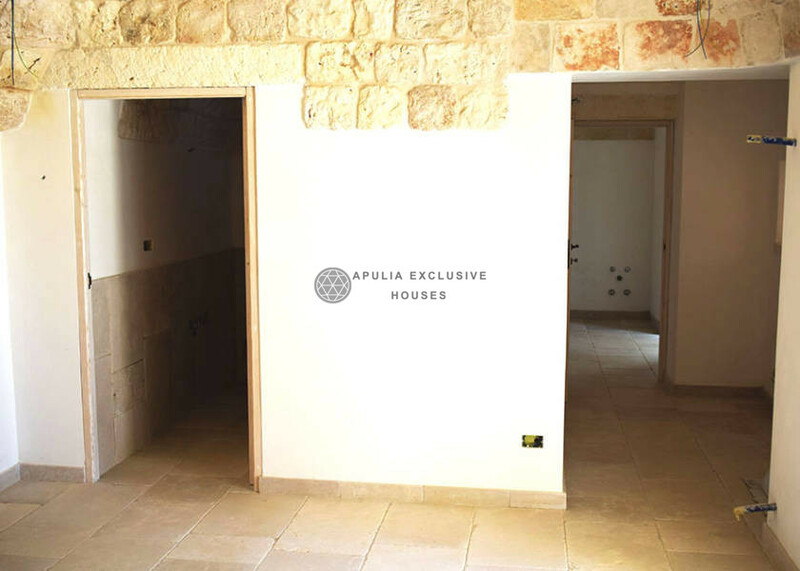 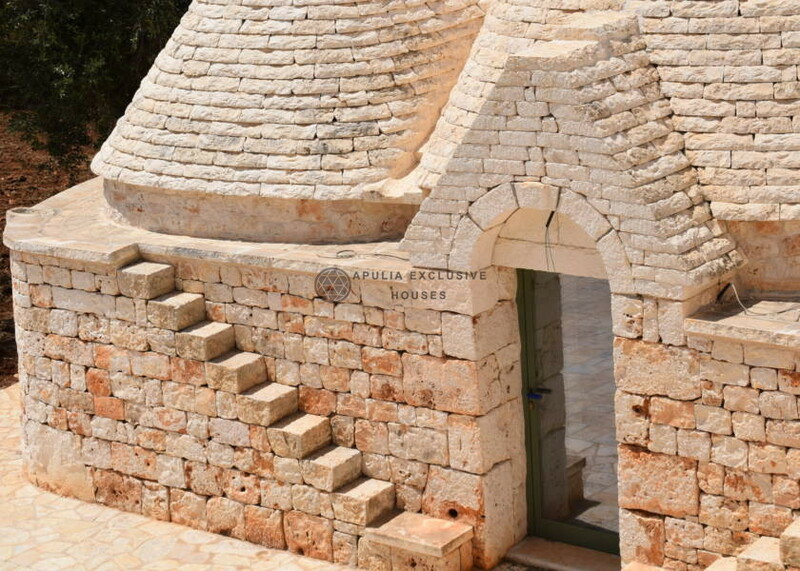 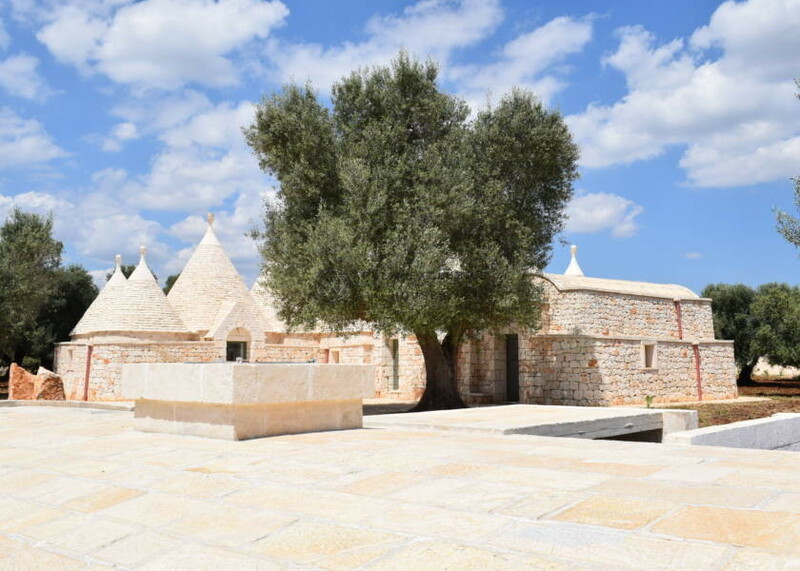 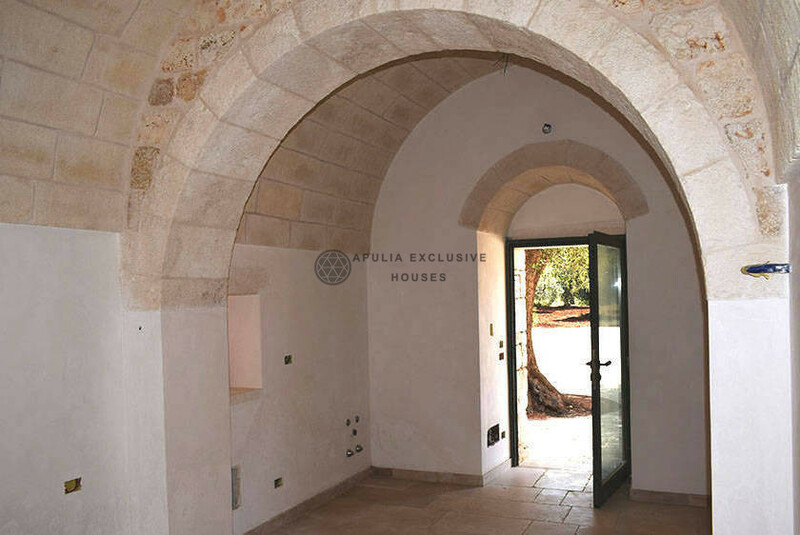 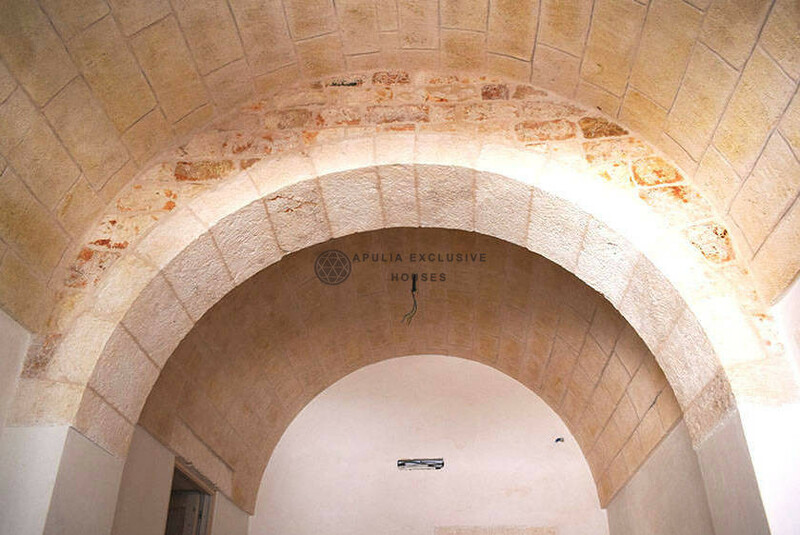 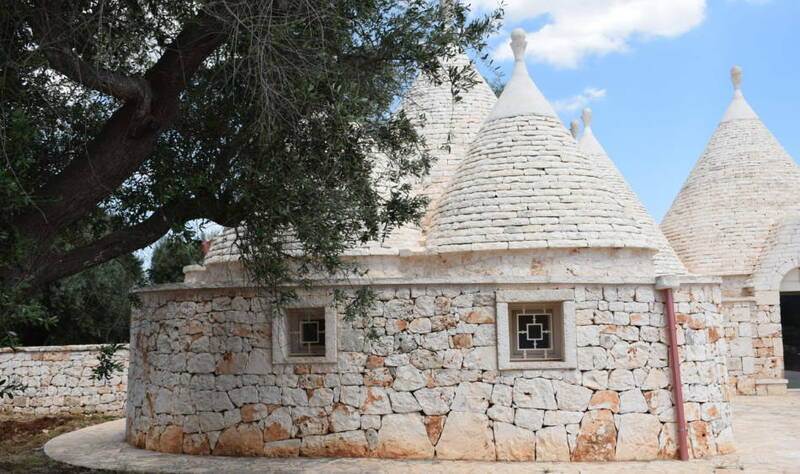 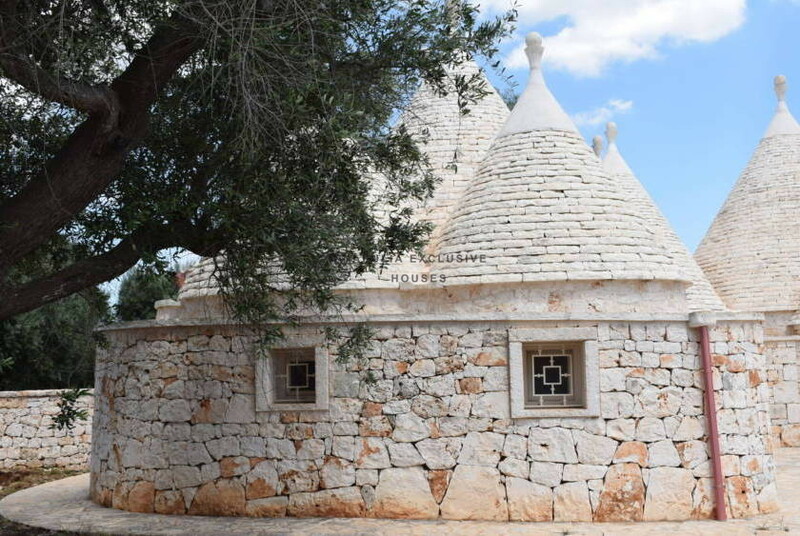 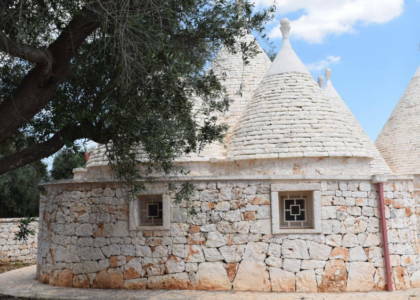 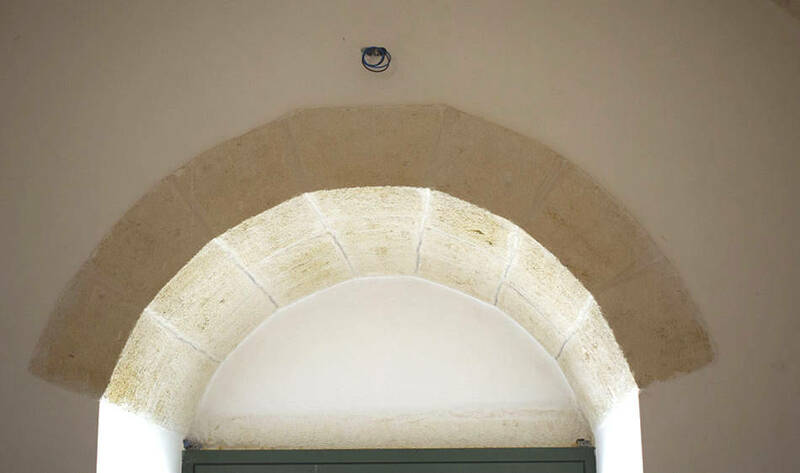 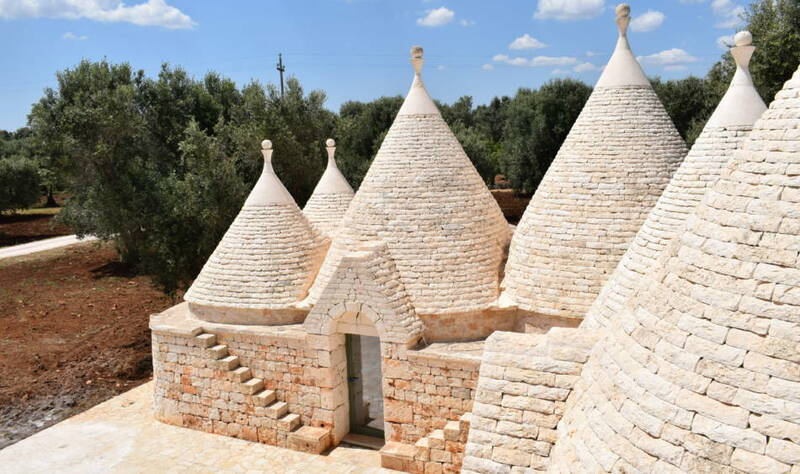 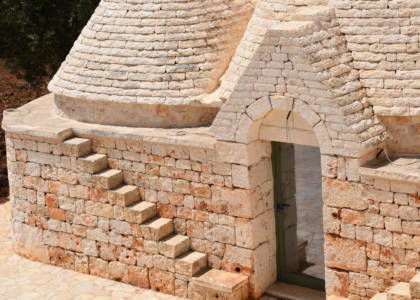 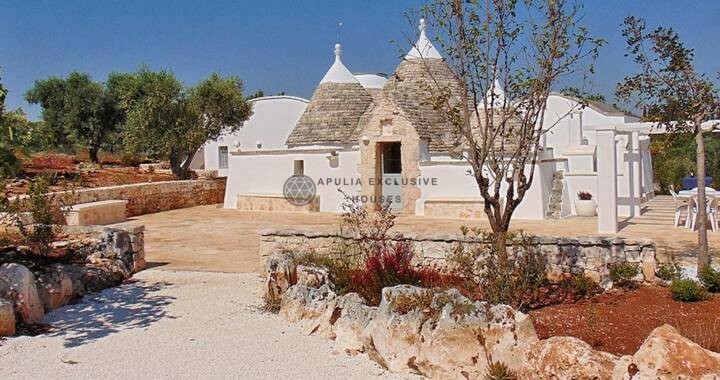 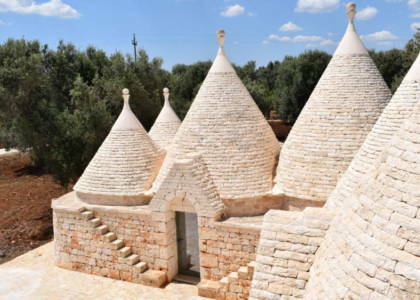 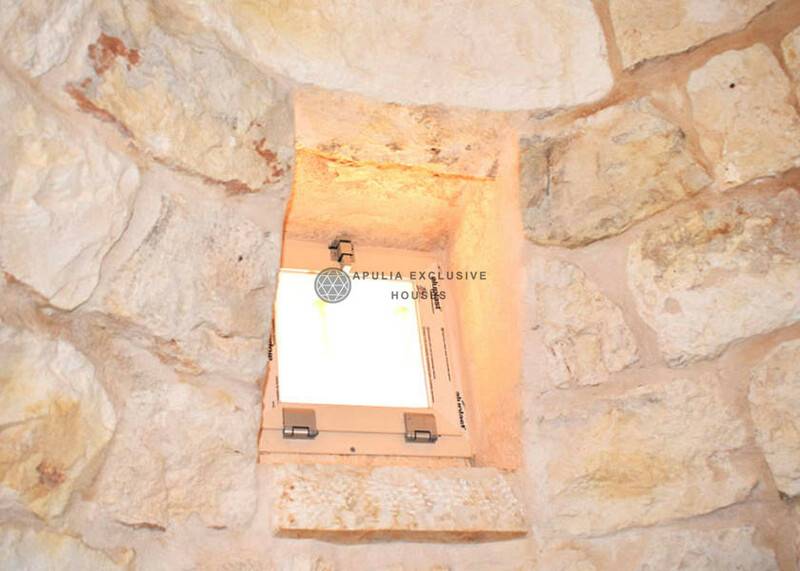 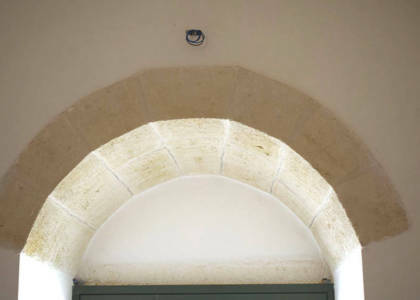 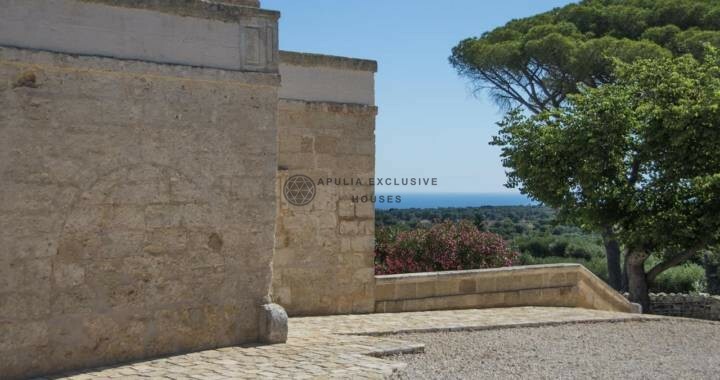 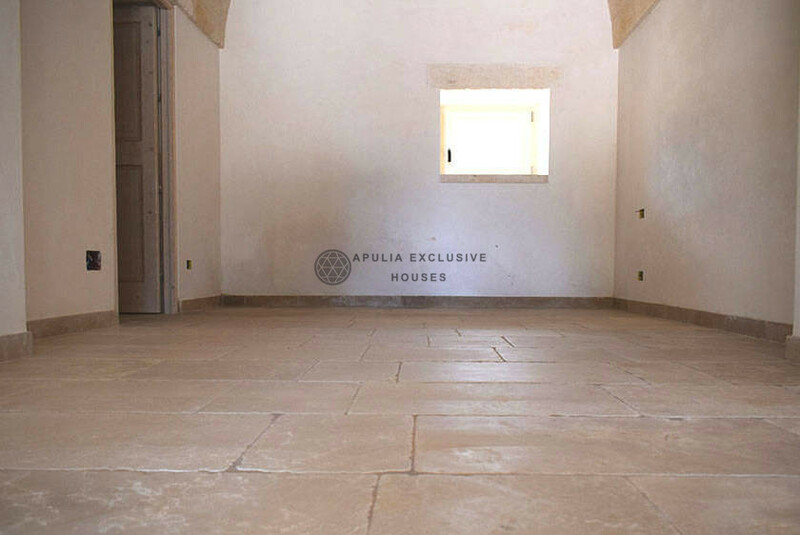 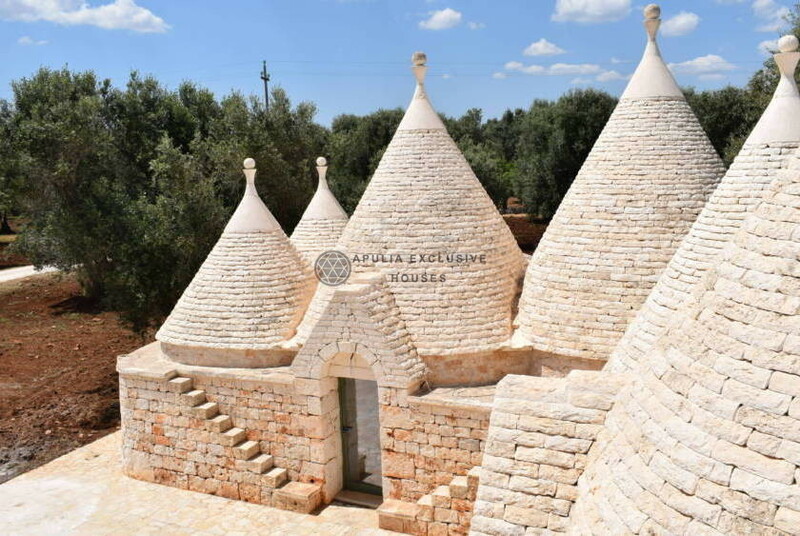 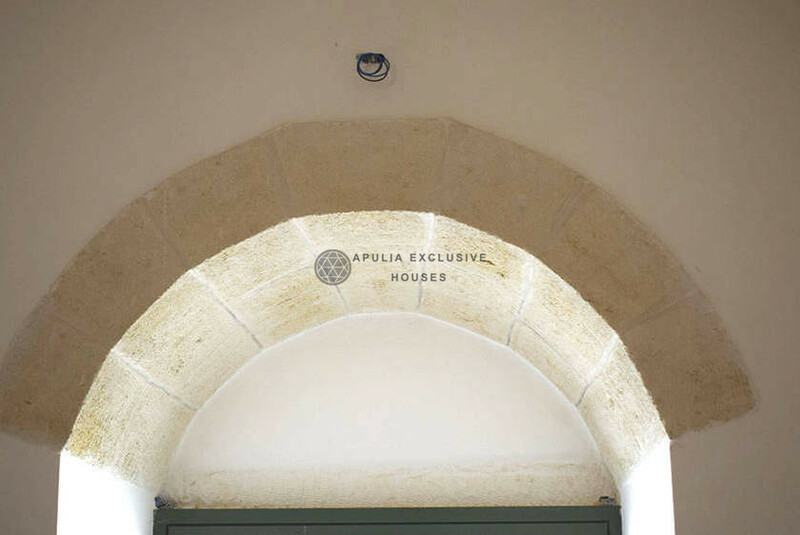 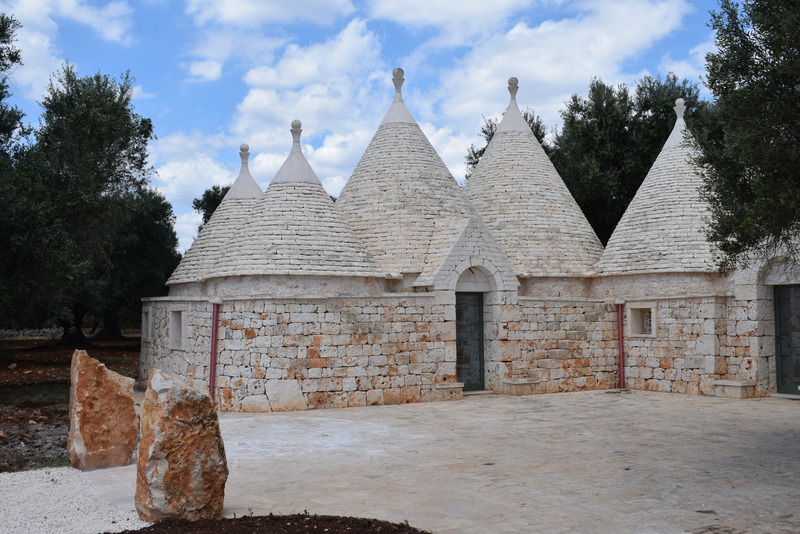 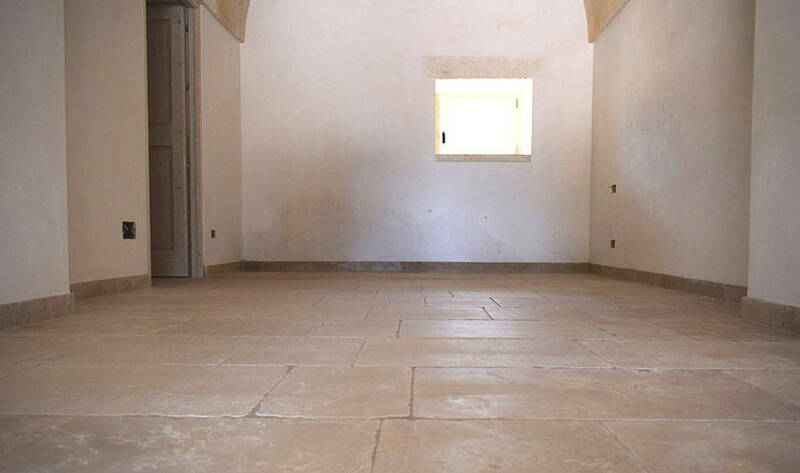 Enchanting complex of Trulli finely restored with a magnificent view of the ancient olive trees. 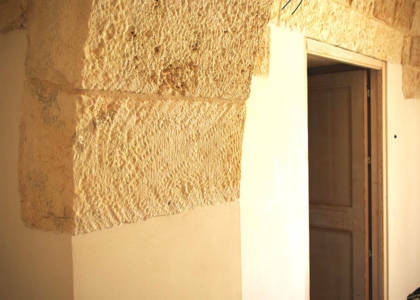 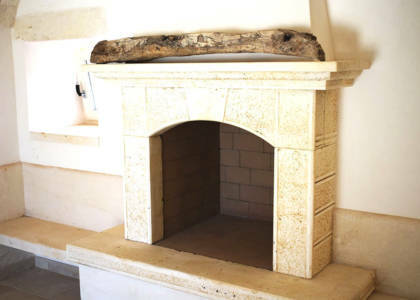 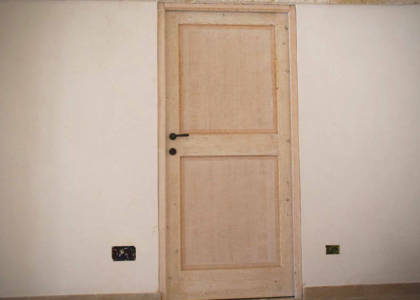 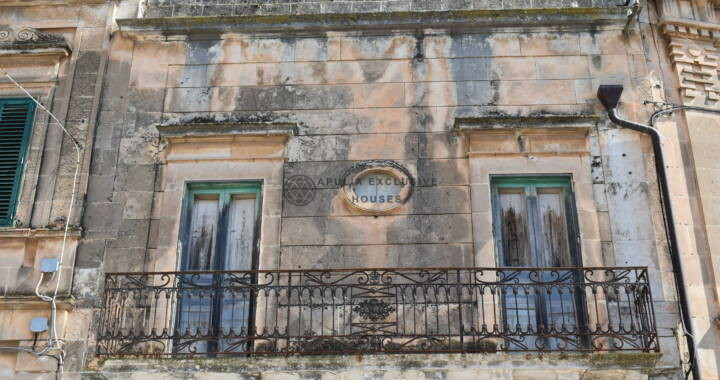 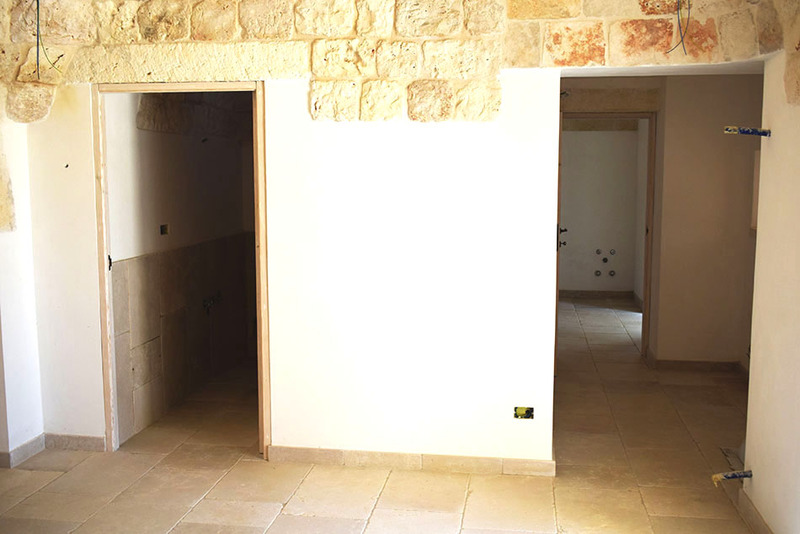 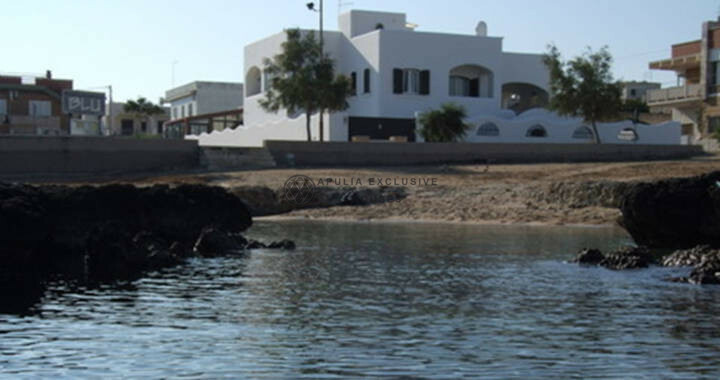 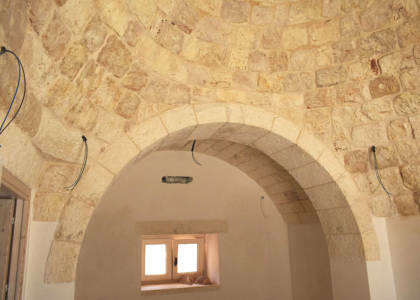 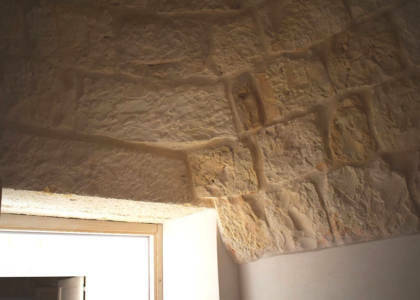 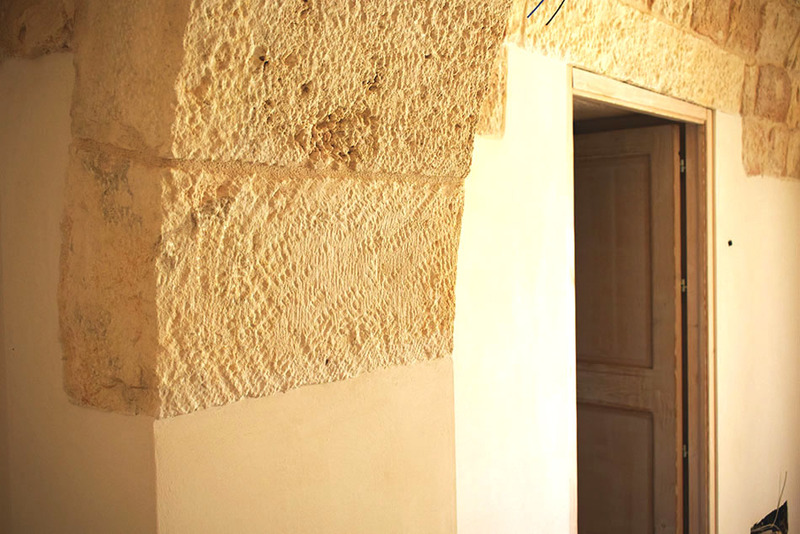 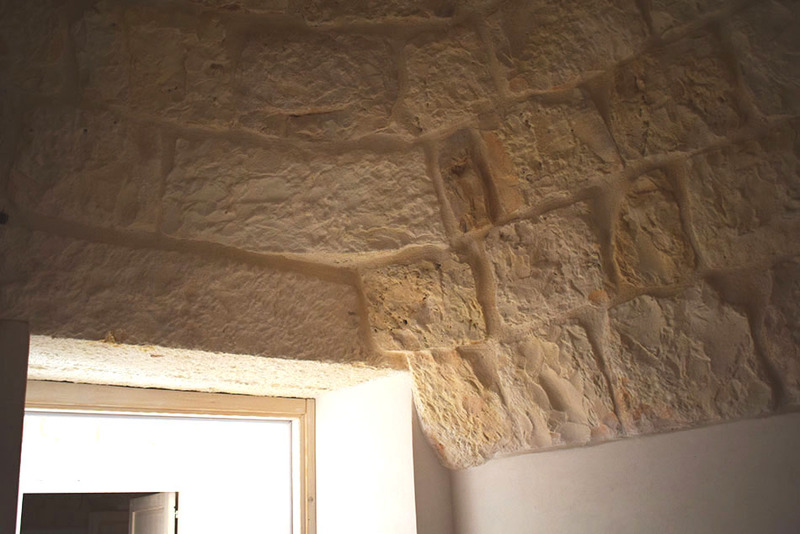 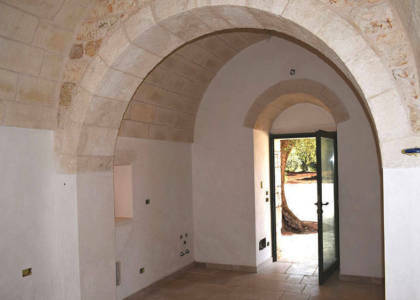 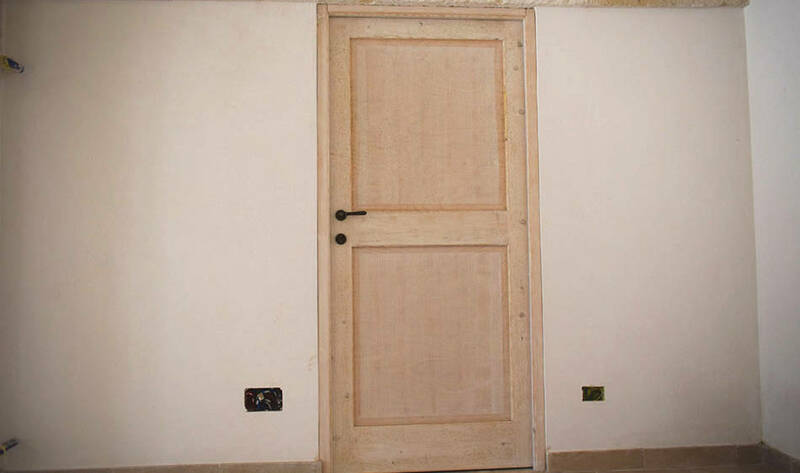 The unique style and local materials make the dwelling a true pearl in the heart of the Alto Salento. 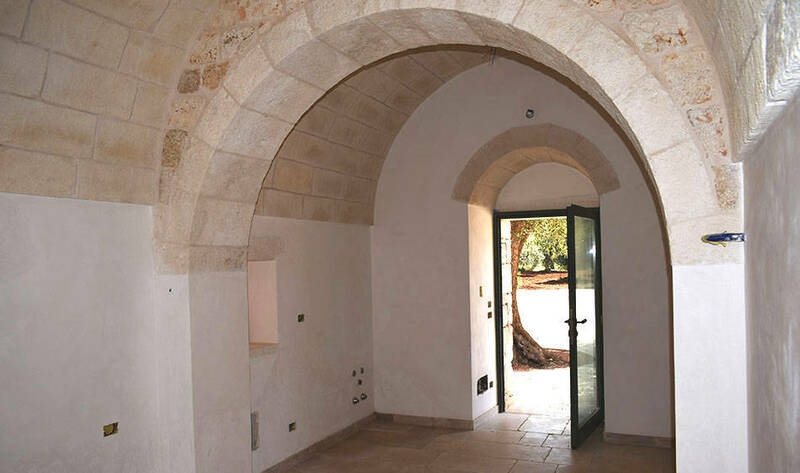 The outdoor spaces allow guests to relax outdoors and enjoy privacy, independence and intimacy. 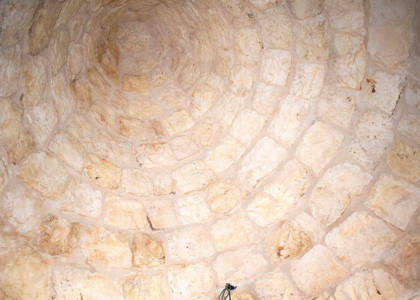 The pool, by position and size, completes the entire structure. 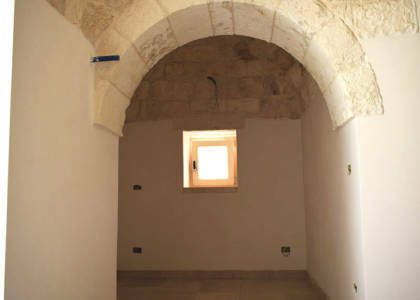 The property consists of two adjacent communicating buildings that can also be used as independent lodgings. 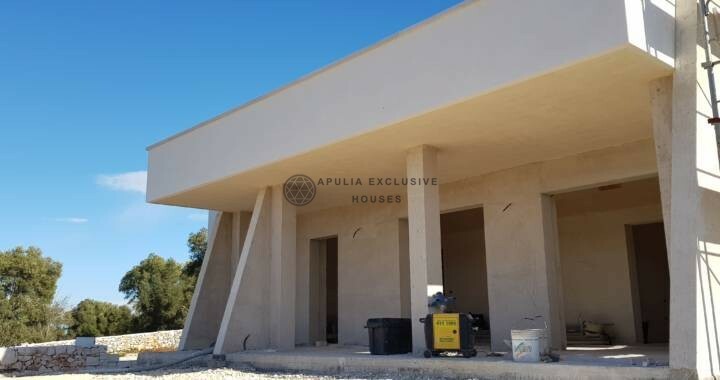 Overall they consist of 5 bedrooms, 3 bathrooms, a complete kitchen and 2 connections for as many kitchens, as well as a hallway and closet. 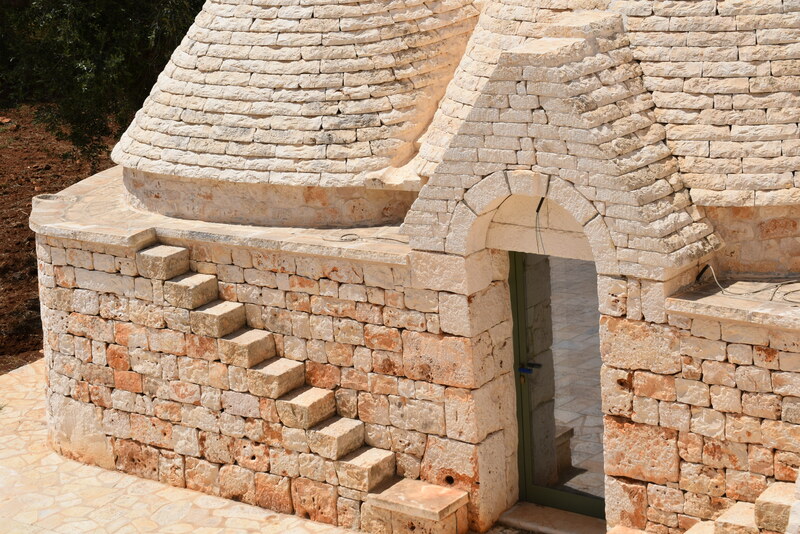 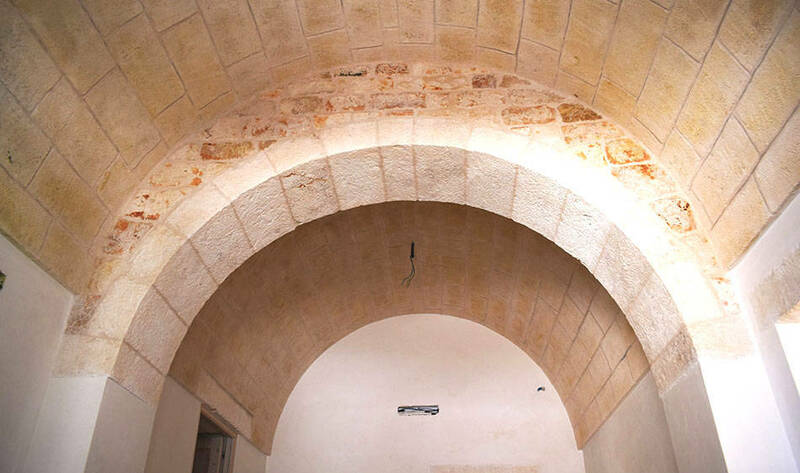 Outside there are about 300 sqm of square made of local stone to ensure large outdoor spaces to relax. 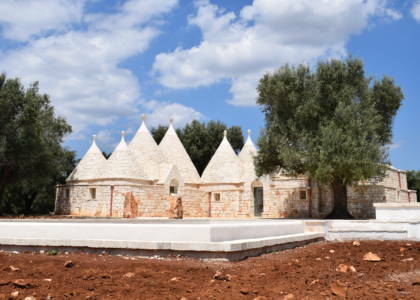 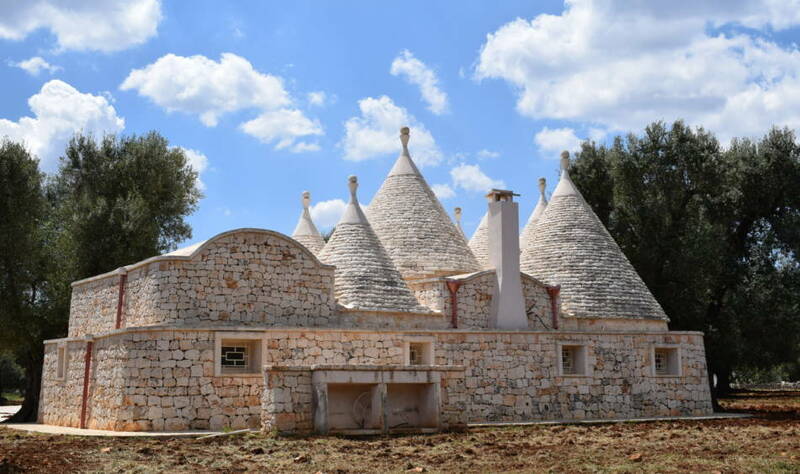 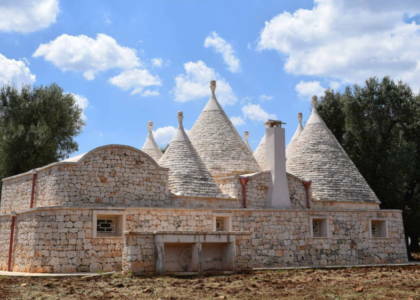 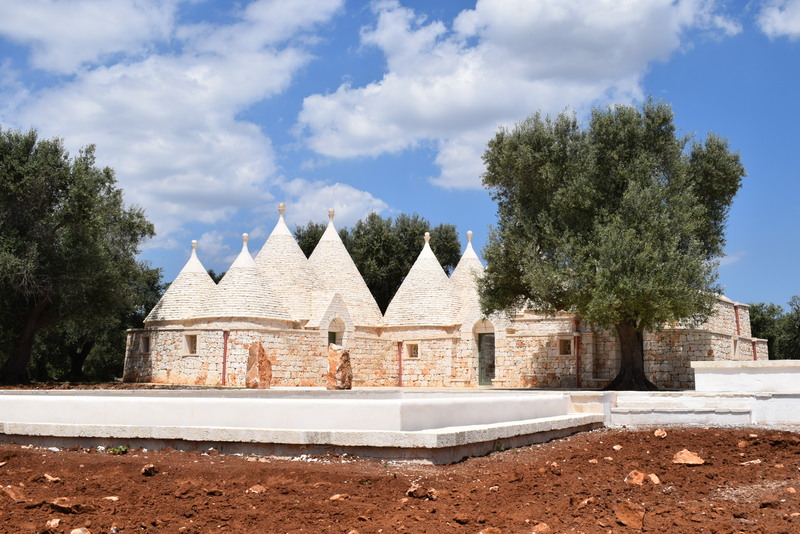 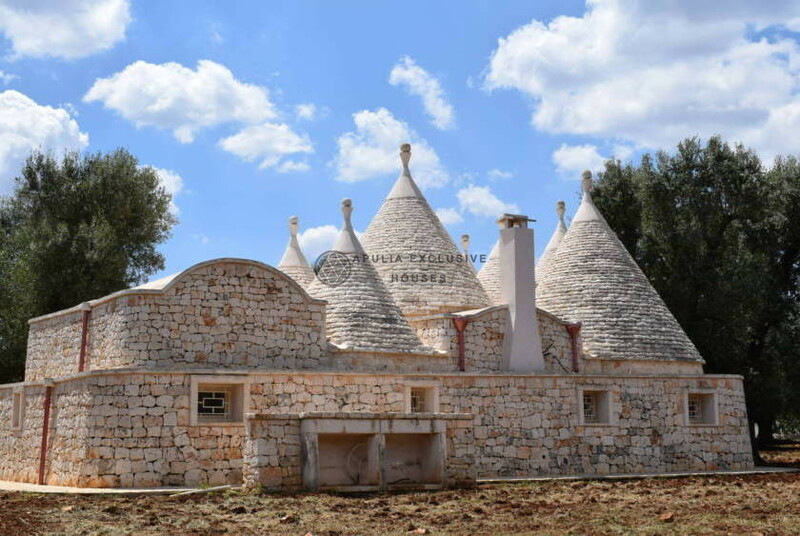 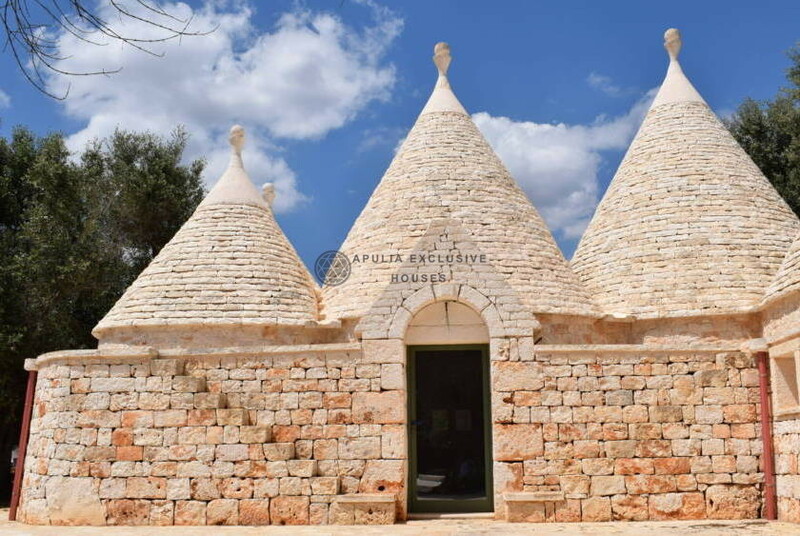 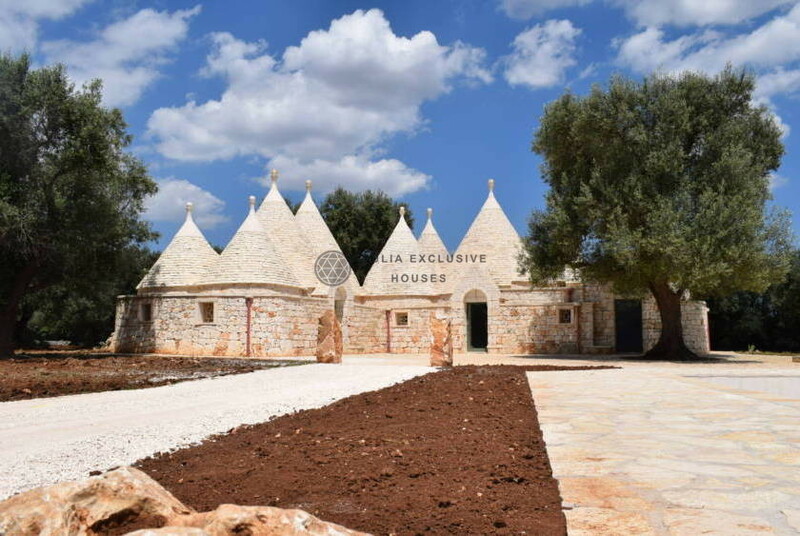 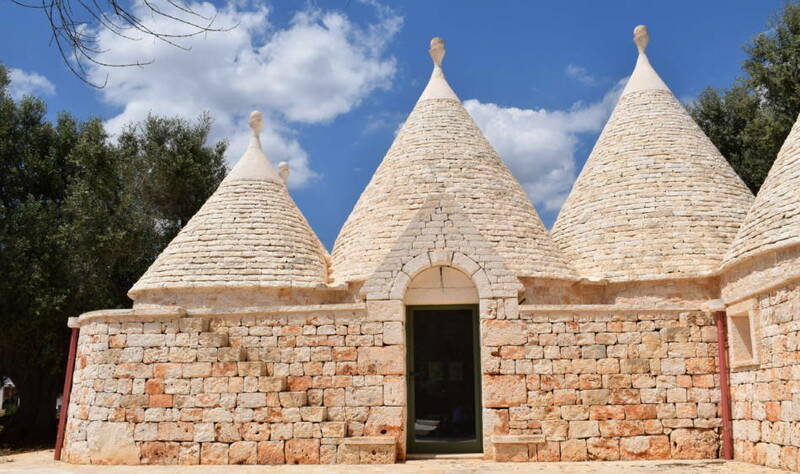 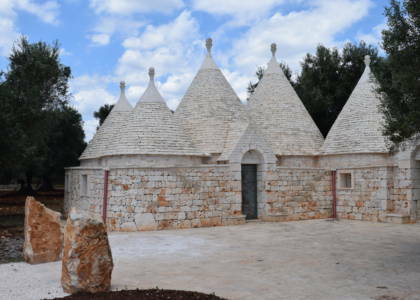 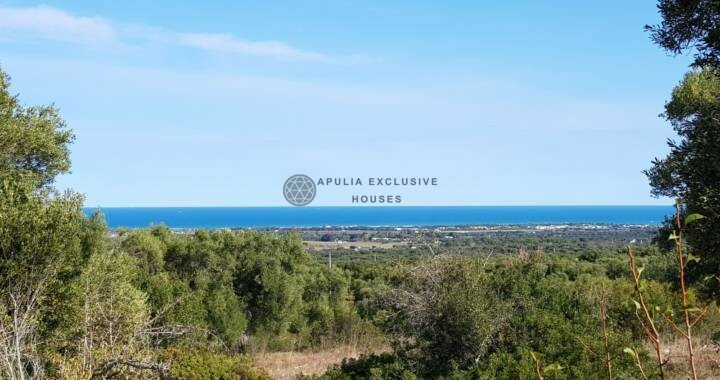 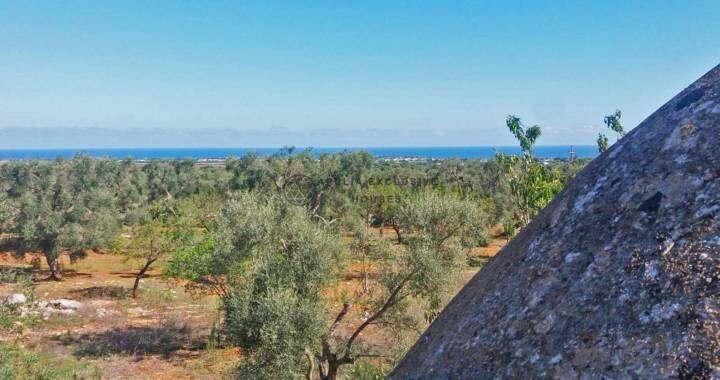 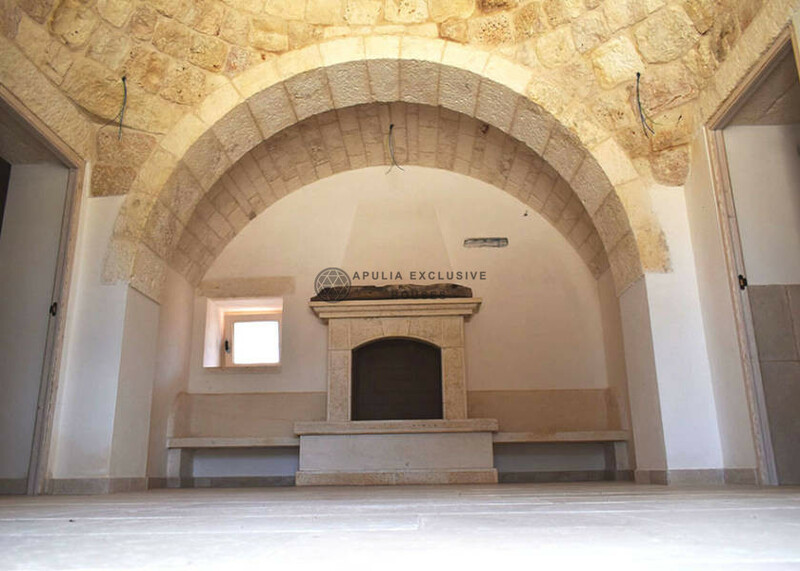 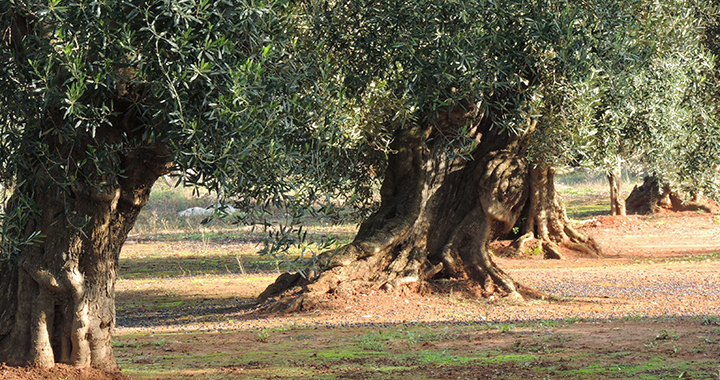 The land surrounding the trulli is about 8000 sqm, cultivated with beautiful olive trees. 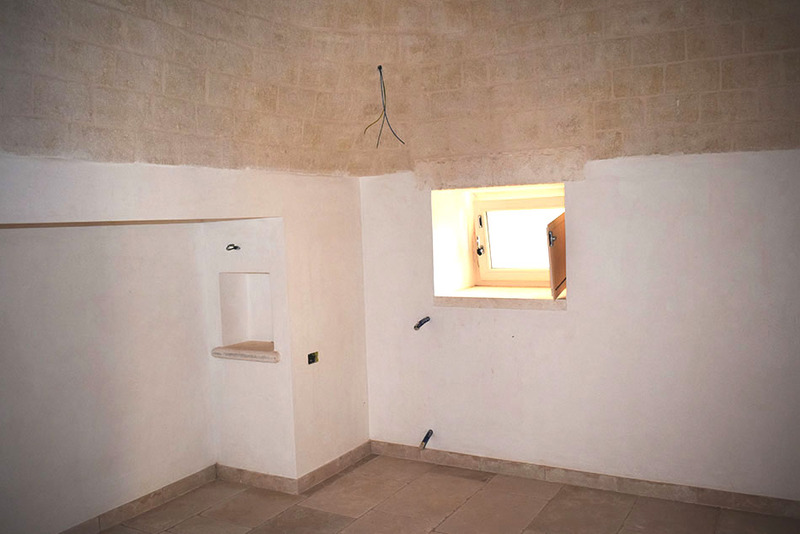 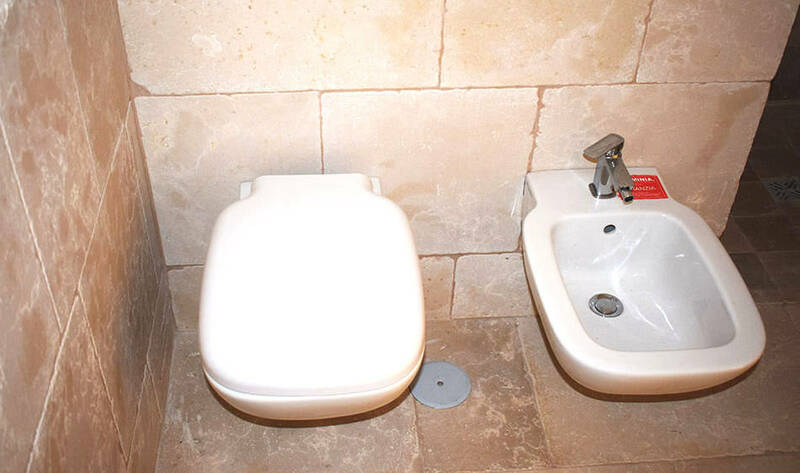 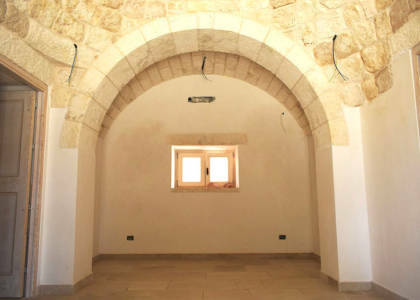 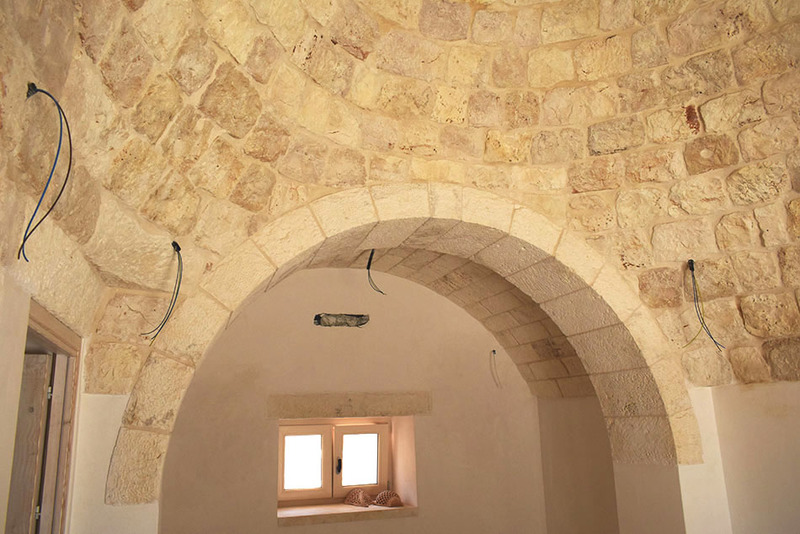 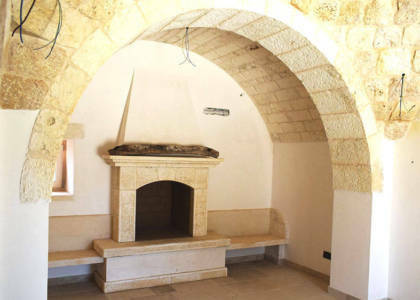 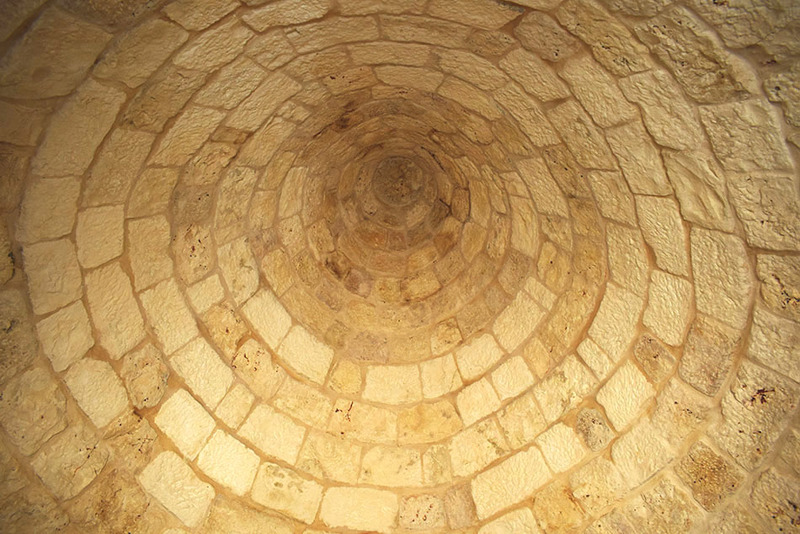 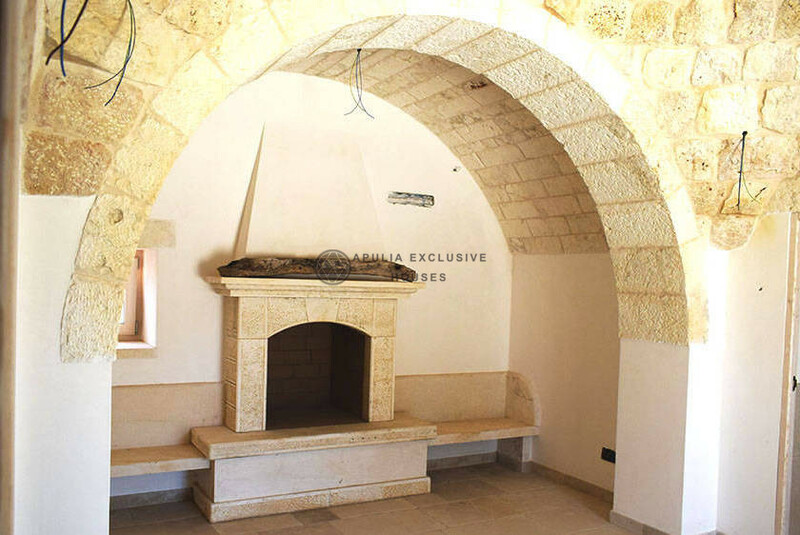 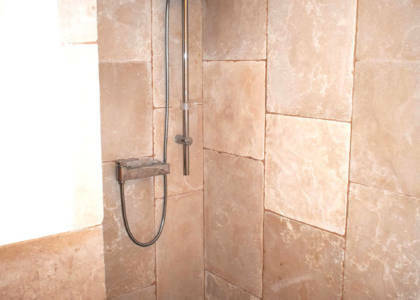 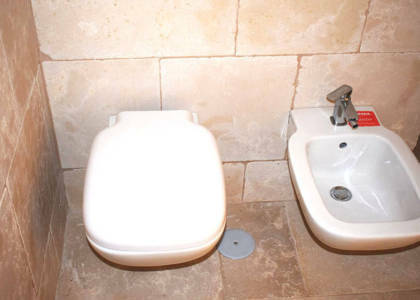 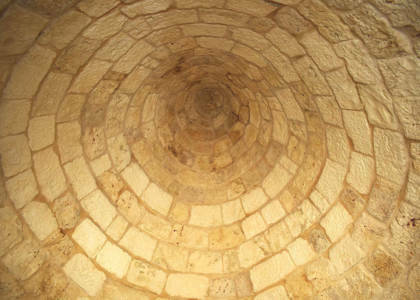 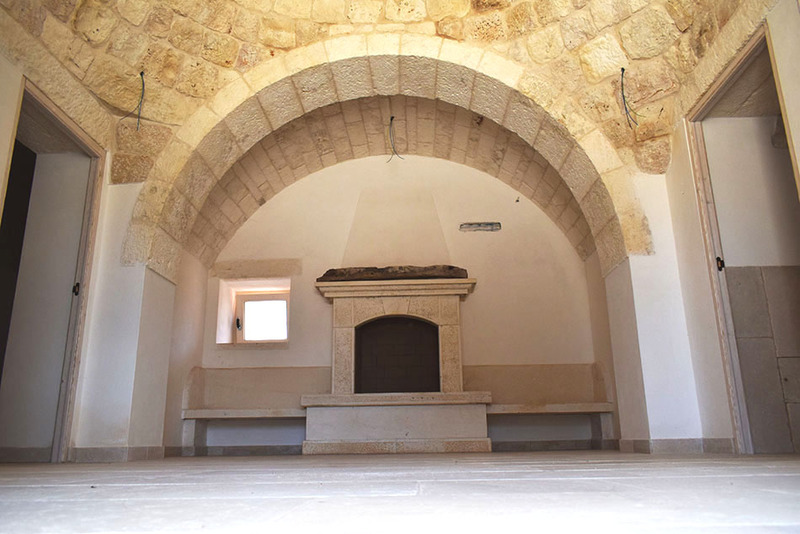 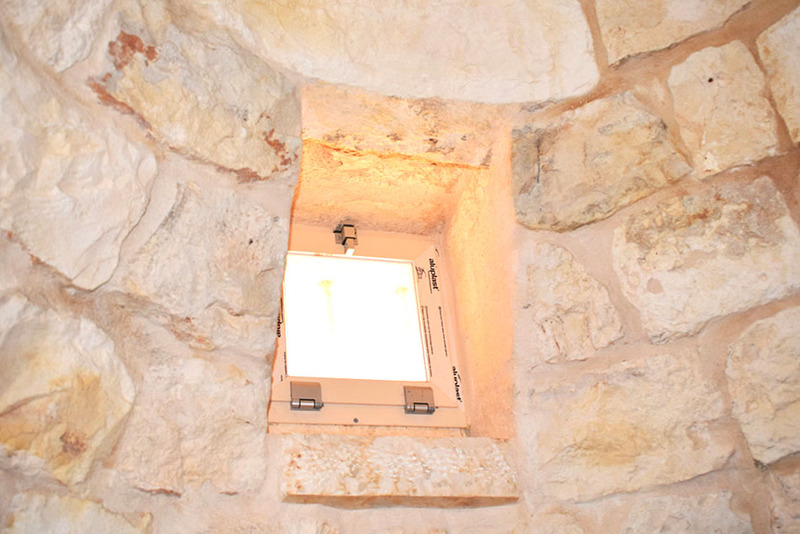 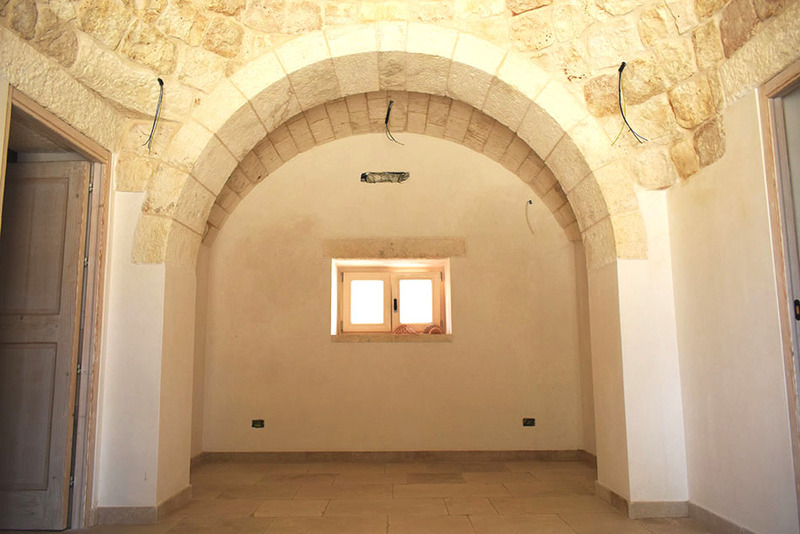 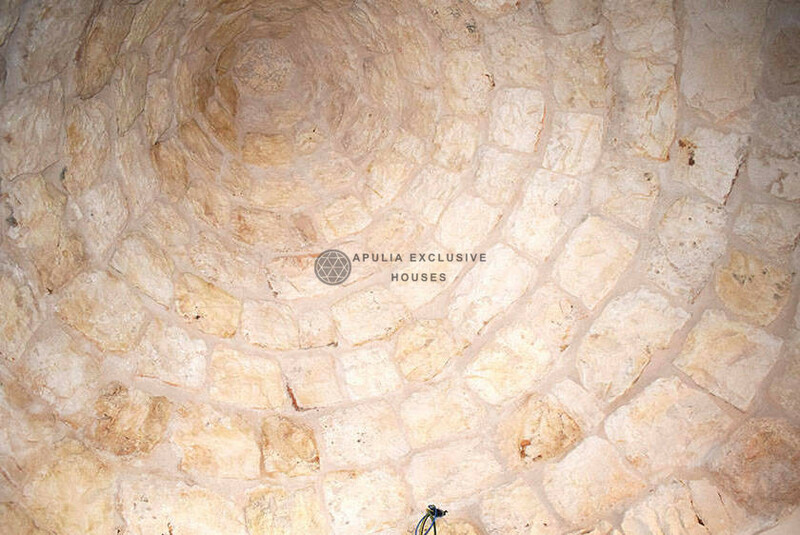 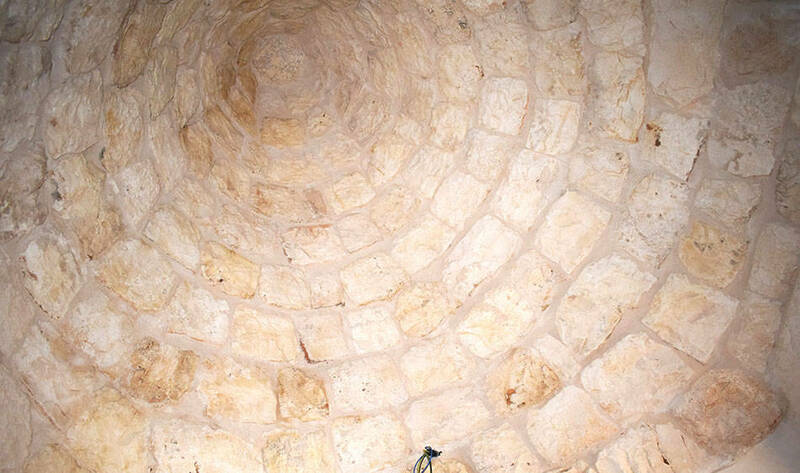 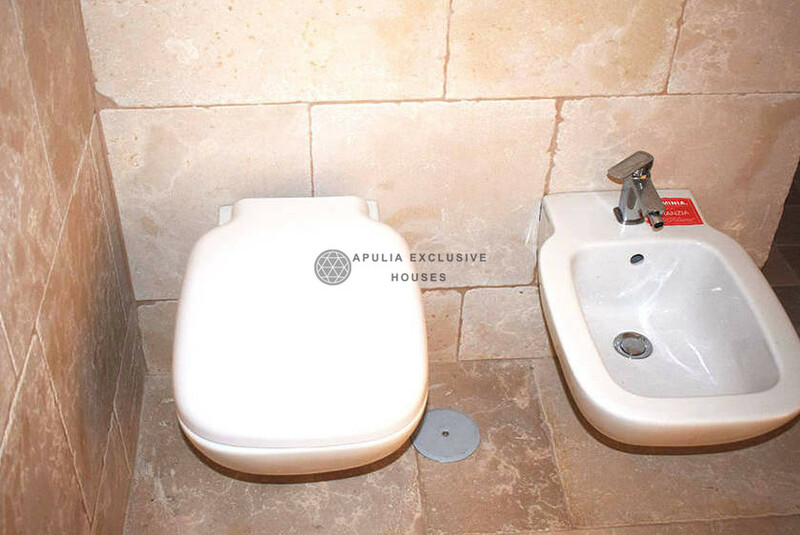 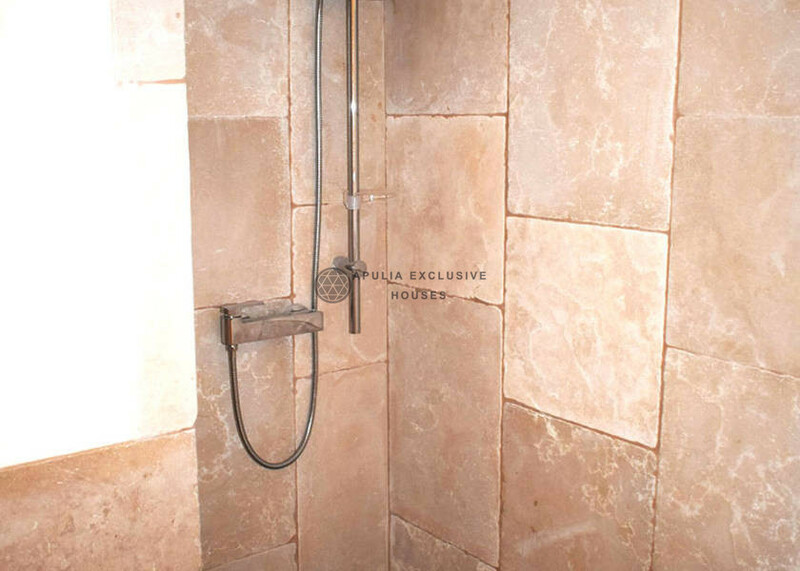 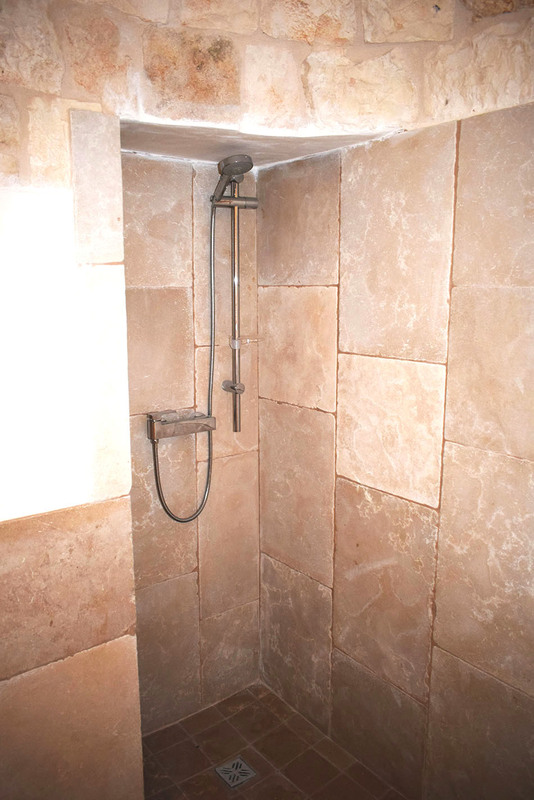 Last but not least, the property has a cistern (water reserve of about 10000 quintals). 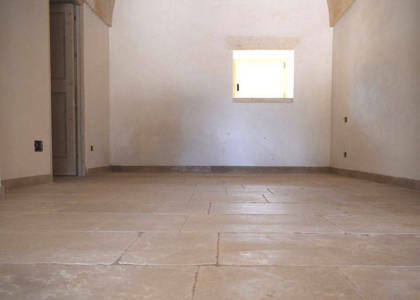 Possibility to realize further volume.